A practical step-by-step handbook and how-to guide to grow in your faith and help you experience victory in your life through Jesus! 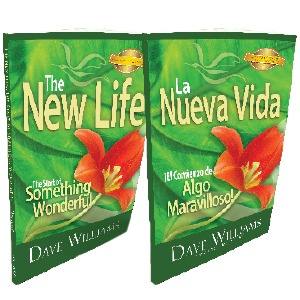 You are standing on the brink of a New Life…The Start of Something Wonderful! This book will lead you through twenty-six powerful principles and practices that will help catapult you to growth and success now that you’ve been given a fresh new life in Jesus! -Dr. David Younggi, Cho, Full Gospel Central Church, Seoul, Korea. This a great book to help new Christians understand how simple it is to start a relationship with Christ. We give this book out to all of the people that come and give their life to the Lord. This is a wonderful book and a practical tool for all people where ever they are in their walk with God. I read it over and over. I have recommended this book to many of my friends who are new to the Christian life. It also is a great resource if you find yourself struggling in your faith and not sure why. 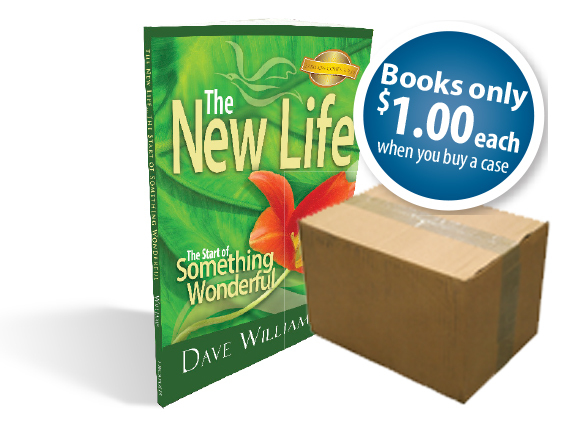 This book has great tools to life a successful life. I highly recommend this to anyone wanting to grow in their spiritual journey with Jesus. Un manual práctico paso-a-paso para crecer en fe y ¡ayudarte a experimentar la victoria en tu vida en Cristo Jesús!